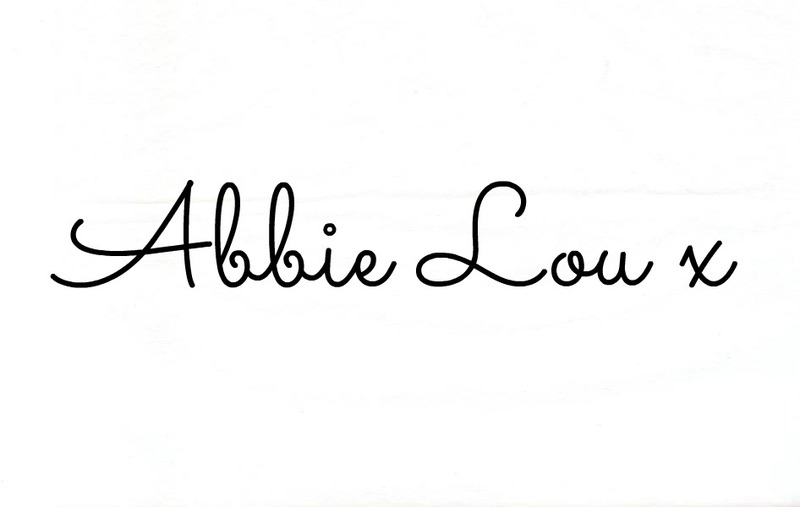 Finding the perfect mascara is like finding the perfect pair of jeans, it takes some time, but when you find it, you know! 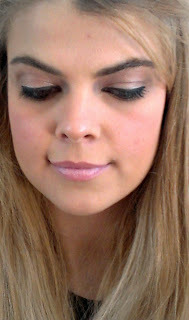 And Revlon Lash Potion is definitely my perfect mascara! I bought this mascara around eight weeks ago, but I wanted to be sure how I felt about it before I reviewed it. 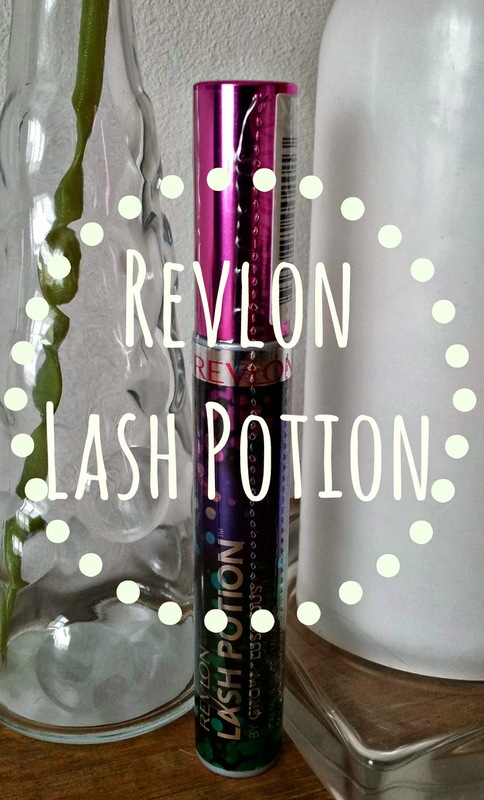 Like any time you find the perfect item, be it beauty, skin care or hair care; I have toyed with the idea of using other mascaras but I simply keep going back to this one! 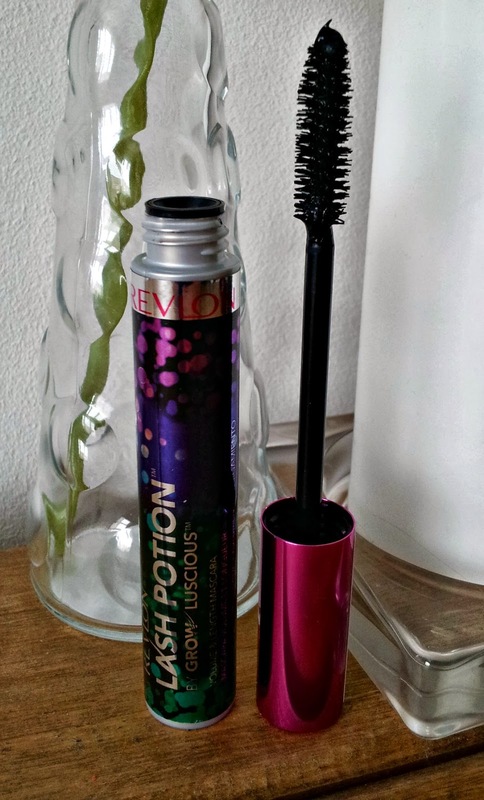 This mascara is seriously amazing, it doesn't clump or flake like most high street mascaras do, it adds so much length and volume and the packaging looks gorgeous too, what more could you possibly want?! I do have the non - waterproof version, which does seem to have had some negative reviews due to it leaving a little transfer under the eyes after a few hours of wear. 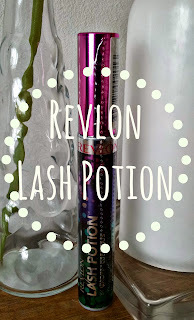 However I haven't come across this problem too much as I tend to use Clinique's Bottom Lash Mascara on my bottom lashes, and just use the Revlon Lash Potion on my top lashes. When I have used this on the bottom lashes, I've found that the transfer is nothing a cotton bud can't fix anyway. If transfer is a problem for you, then I have heard that the waterproof version doesn't budge one bit and therefore doesn't leave any transfer. 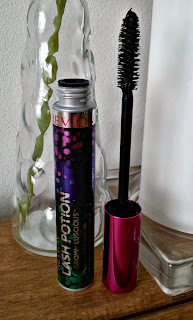 When this mascara runs out I will definitely head out and try the waterproof version as my curiosity always gets the better of me. Overall I would seriously recommend this mascara to anyone wanting to try out a new one because in my eyes it's pretty perfect!